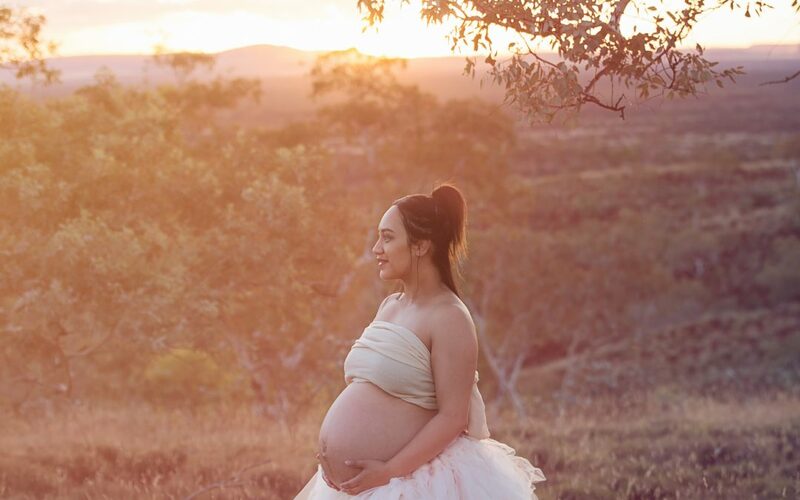 A first pregnancy is such a special and momentous event in our lives, the beginning of a couple becoming so much more, their own little family of three. 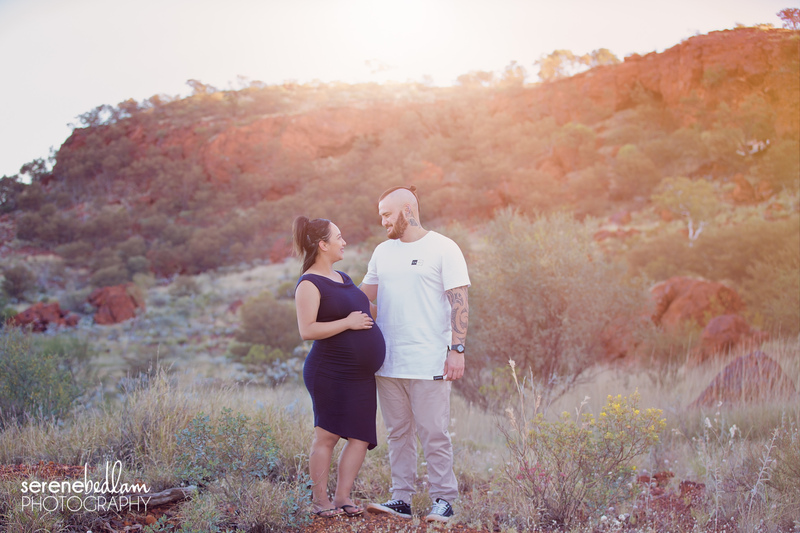 It is so beautiful to celebrate these new beginnings and I love it when a family chooses to make it an outdoor Pilbara maternity photography session! 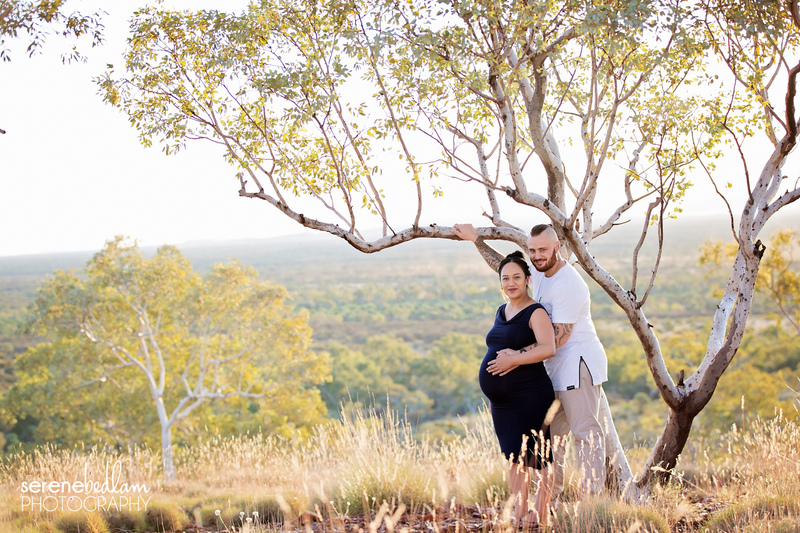 We have such a beautiful, varying landscape and I loved being able to share some of this with Samantha and Eruera as they prepare to welcome their new bub into the world very soon! 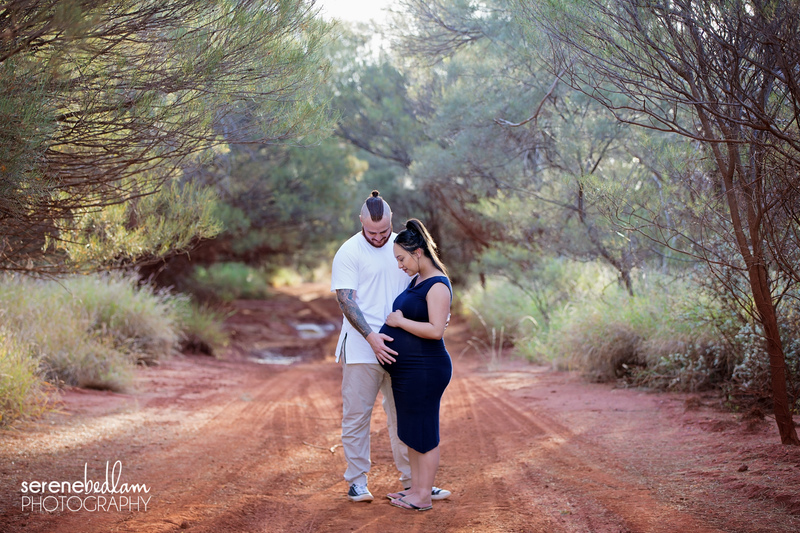 I love the little family here, just so perfect, wrapped up in each other and the little life they have created. I love a good silhouette and honestly what could be better than a Pilbara sky! Thank you so much for allowing me to share such an important part of your journey! I loved capturing these beautiful moments with you! There are some different sneak peeks on Facebook and I can’t wait for your beautiful prints and products to arrive for you to treasure and share with baby every day! I cannot wait to meet bub!! Travel safe!  If you are interested in capturing your own beautiful memories with Serene Bedlam Photography be sure to Contact Us! There are even more photographs from this beautiful photography session on our Facebook page! Please be sure to like, tag and share them!